Design by Molly Mahar (UC Berkeley); background image from NASA. This is a big public policy question with compelling benefits and risks on both sides. It’s a conversation that should occur in Congress. If the FBI can require product redesigns of their choosing through the All Writs Act, it risks subverting this process and sidestepping a public conversation about how to prioritize values – defensive security, access to evidence, privacy, etc. – in tech policy. Could the design of the custom-insecure operating system limit its applicability and danger if inadvertently released? Apple engineers would certainly try, and much of the expense of developing the software would be the extensive testing necessary to reduce those dangers. But no large scale piece of software is ever written bug-free. The result? An end run around the legislative process that has to date been unconvinced that backdoors are good national policy and decreased security for all users. Likewise, look for more work in academia and in industry on: reproducible builds, certificate transparency, homomorphic encryption, trusted platform modules, end-to-end encryption and other technical capabilities that allow for providing services with guarantees of privacy and security from tampering, whether by a hacker, a national intelligence agency or, via court order, the service provider itself. 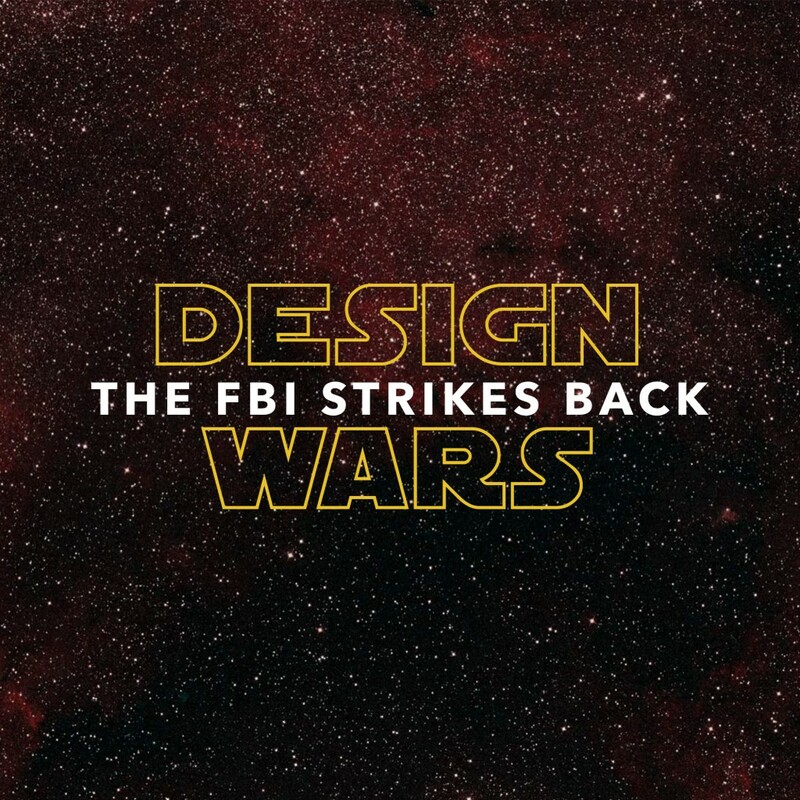 The next battle in these Design Wars, even after the outcome of the Apple v. FBI case, will be whether the legal process tries to frustrate these technical efforts to provide enhanced security and privacy to people around the globe. I think you can also add Lenovo and Sony in the title. Not only Apple.